I am super stoked to be posting about a new product I will be adding to my online store. 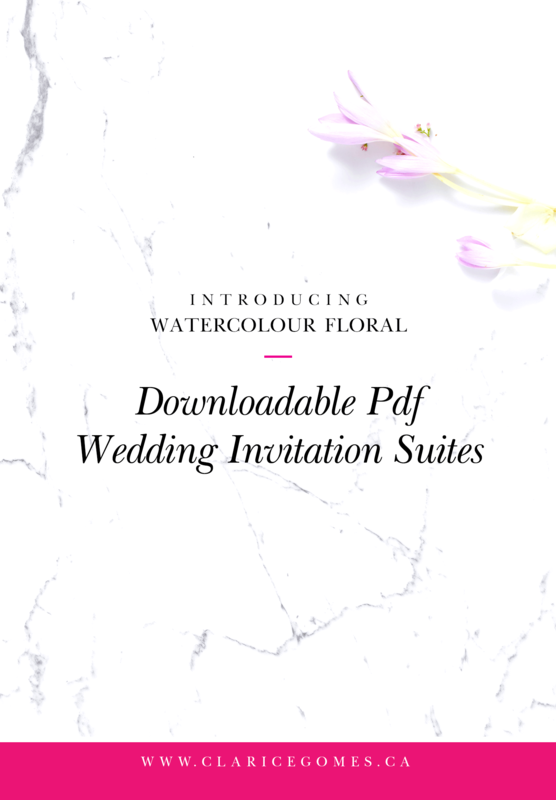 Introducing downloadable PDF Wedding Suites, featuring watercolour work done by yours truly. Why downloadable pdf wedding suites? 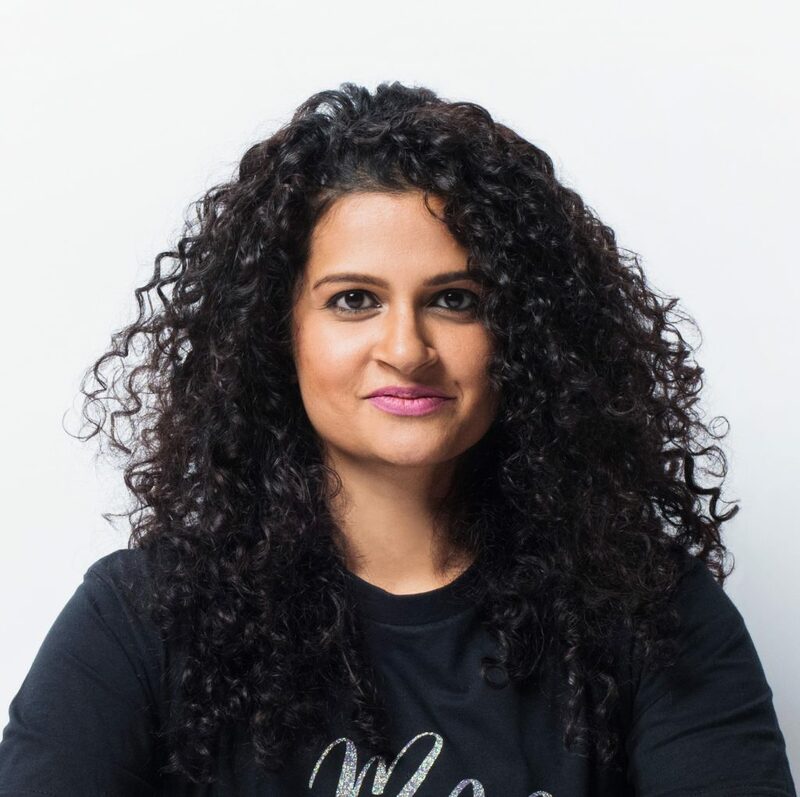 I noticed a real demand for wedding stationery without the high prices. So I decided, to create some editable downloadable PDFs festuring the watercolour florals I paint (Lord knows I paint enough). In a few simple steps you can have you invitations, rsvps and the likes ready for print with your content. 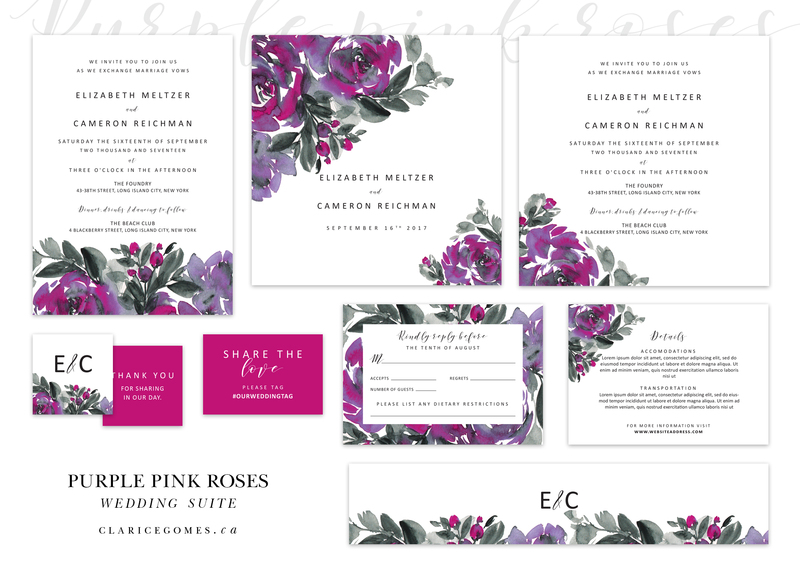 All you need to edit these wedding invitation suites in Adobe Acrobat Reader. A free program available online. Fabulous non? What is included in the downloadable pdf wedding suites? Check out the available suites on the website. I will be sure to add more every few weeks.